Baratunde Thurston is an Emmy-nominated host who has worked for The Onion, produced for The Daily Show, advised the Obama White House, and cleaned bathrooms to pay for his Harvard education. He’s the host of the iHeartMedia podcast Spit, and wrote the New York Times bestseller How To Be Black. Baratunde is a highly sought-after public speaker whose CV includes being: co-founder of Cultivated Witand the About Racepodcast, columnist for Fast Company, closing speaker for TED, director’s fellow at the MIT Media Lab, and a board member for BUILD and the Brooklyn Public Library. Find Baratunde on stage at a school, conference, theatre, or comedy club near you. Sign up to receive Baratunde’s monthly email newsletter, featuring: recommendations to make you a better citizen, upcoming gigs, and people doing amazing things who aren’t named Baratunde. Baratunde sits on the national board of BUILD, an entrepreneurship and experiential learning organization. BUILD empowers students from under-resourced communities by developing skills critical to high school, college and career success. Baratunde is an advisor to Data & Society, a research institute focused on the social and cultural issues arising from data-centric technological development. Baratunde likes Instagram. You can see his pictures on Instagram, where people post pictures. In a two-part feature on Medium, I’ve done my most significant piece of writing since How To Be Black. 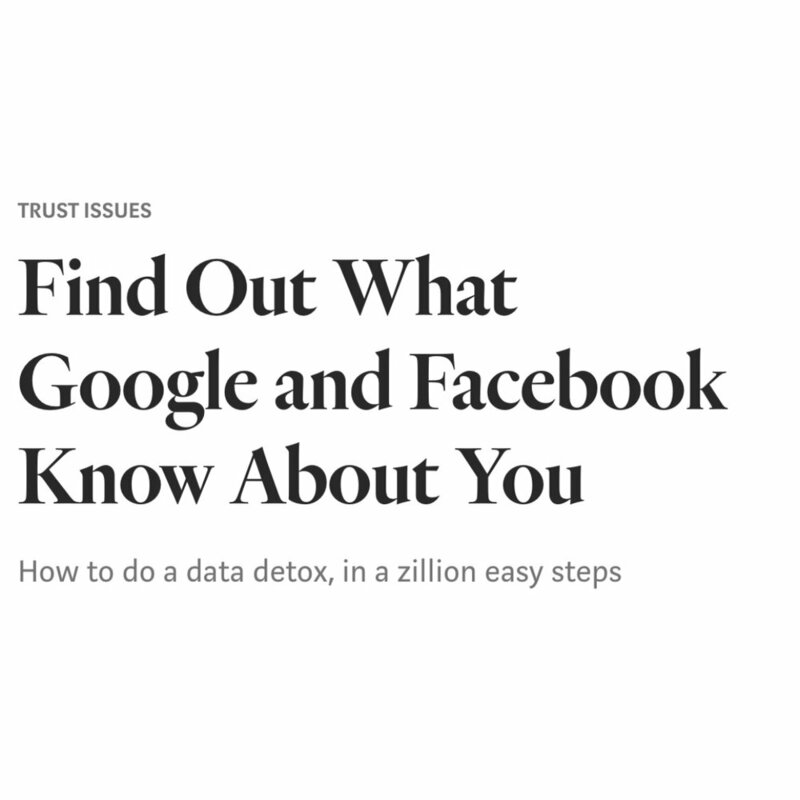 The topic is our personal data online -- how it’s collected, used, and valued -- and why we should care a lot more than we do. This is about more than tech. It’s about a battle for the future that affects civil rights, human rights, freedom, creativity, and cat gifs. The first piece is a personal journey through Google, Facebook, and some cryptic "terms and conditions" I finally read. The second piece is a more hopeful rallying cry in which I make demands on Big Tech and on us to write a better future.